In addition to offering a full range of Parker pneumatic products, Supertech now offers its customers a ‘24hr Express Cylinder’ service. 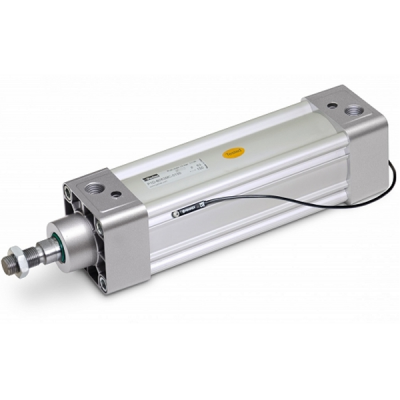 The innovative Parker P1D-B is a future-proof generation of ISO/VDMA cylinder. The cylinders are double-acting, with a new design of air cushioning. The P1D-B complies with the current ISO 15552, VDMA 24562 and AFNOR installation dimension standards.